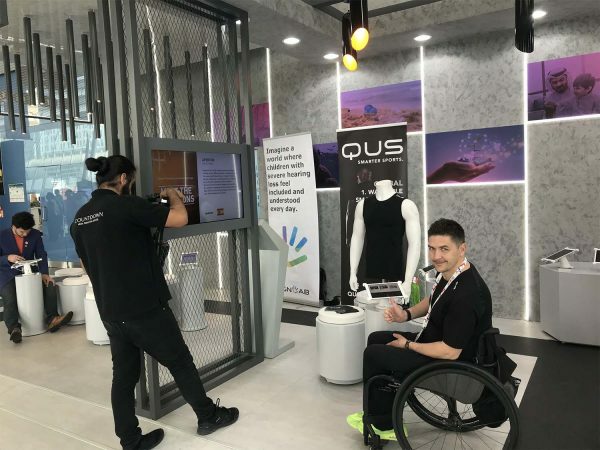 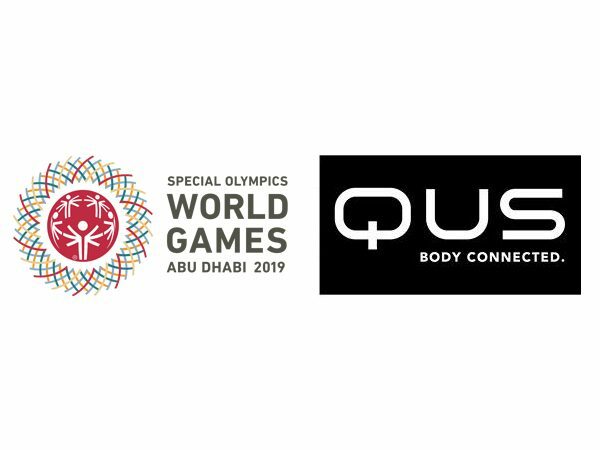 QUS was invited to participate in the innovation challenge at the Special Olympics World Games Abu Dhabi 2019. 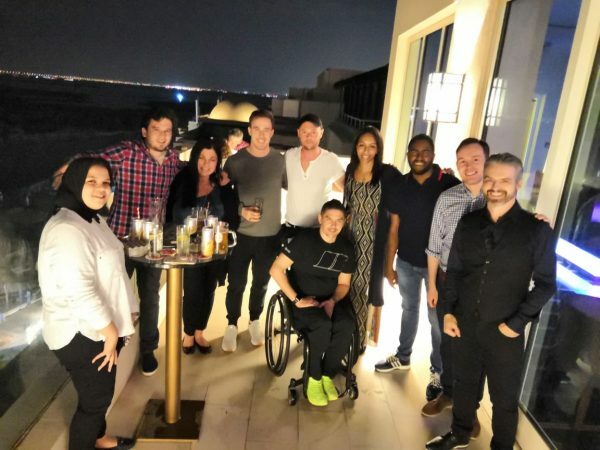 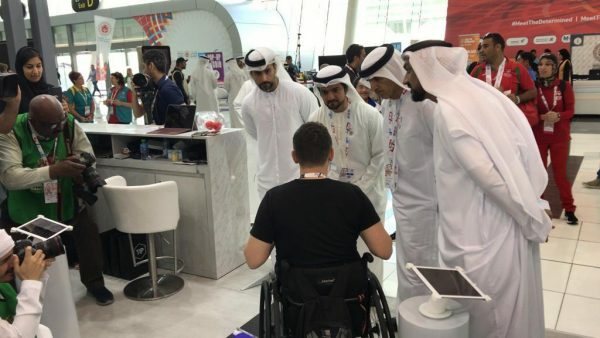 It was a pleasure to be a part of the innovation challenge at Special Olympics World Games Abu Dhabi 2019. 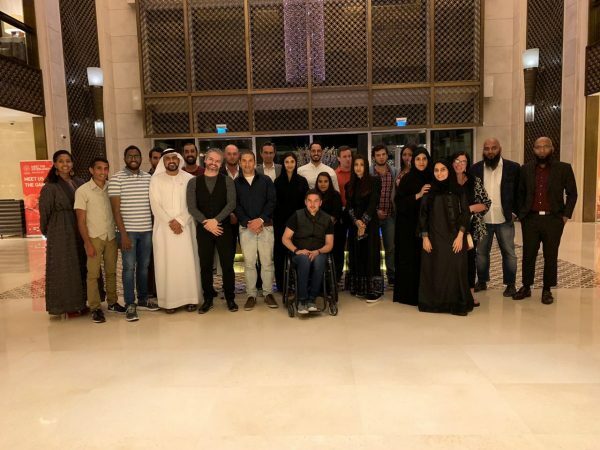 Sheik Dr. Yousef al Hammadi (CDO – Special Olympics World Games Abu Dhabi 2019) invited us to present the latest technology trends in the Sport & Healthcare sector. 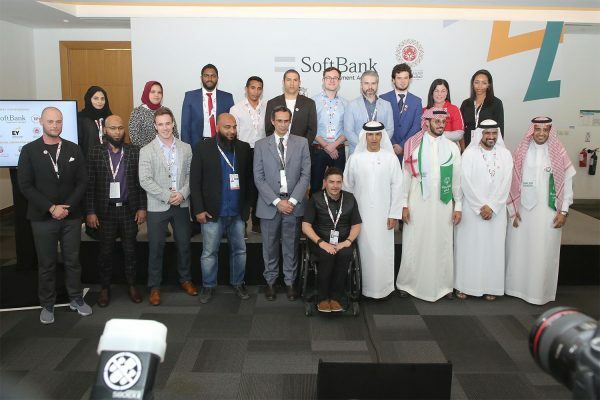 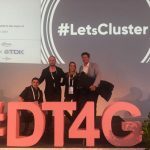 12 selected companies (180+) from 5 continents and 8 countries were allowed to present their innovative solutions in Abu Dhabi together with the sponsors EY, Softbank and Government UAE.